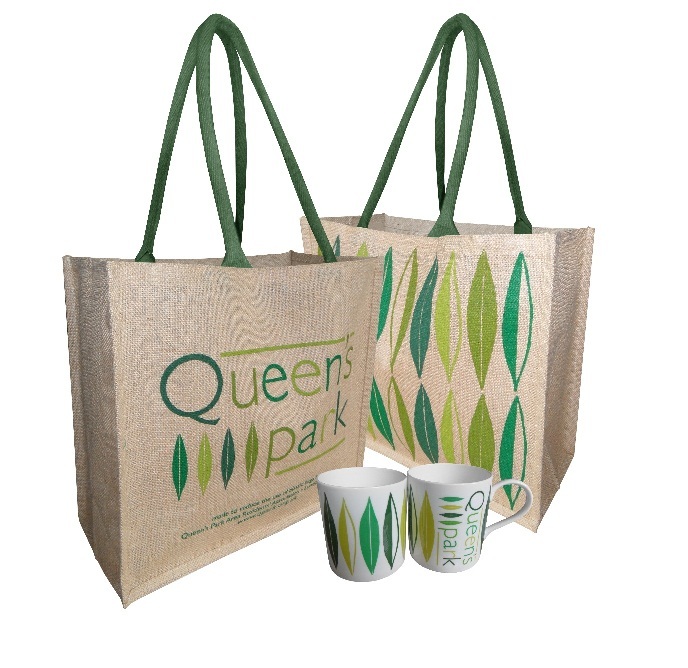 From time to time QPARA has surplus funds (from events such as Queen’s Park Day) and we like to return this to the community by giving money to local good causes. So, if you are involved with a charity or a not-for-profit organisation with close links to the Queen’s Park area, you may be able to get a QPARA grant of up to £1,000 to help your work. in the park. See our previous post for more information.